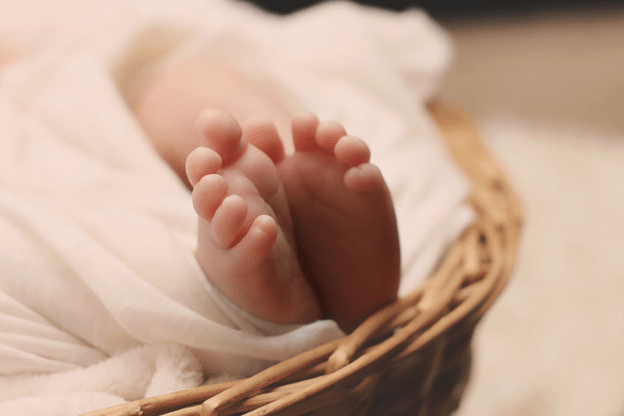 Three, Two, One; The Countdown Has Begun – What To Do Before Your Baby Comes Home? There are a number of firsts in a parents’ life. The first-time your son walked. The first word your child uttered. Their first tooth and injury…. Similarly, you will never forget the first time you brought your newborn baby home.